LONDON (September 3, 2013) — Trimont Real Estate Advisors, an independent third-party commercial real estate service provider with approximately 45 billion euros ($60 billion) of invested capital under management, has opened a London office to serve commercial real estate lenders and investors throughout Europe. London operations are led by Jaymon Jones, formerly a vice president at Morgan Stanley Mortgage Servicing and a former director of strategic initiatives at the Commercial Real Estate Finance Council Europe. He joins 220 other Trimont professionals in Amsterdam, New York, Los Angeles and Atlanta. Headquartered in Amsterdam, and accounting for 2.5 billion euros in assets under management, Trimont’s European operations serve clients across Germany, France, Spain and the United Kingdom under the direction of Senior Vice President Petra Fishert. Ms. Fishert joined Trimont in 2011 after serving in senior audit and work-out roles for British-based investment bank Dresdner Kleinwort Wasserstein and German-based WestLB AG. 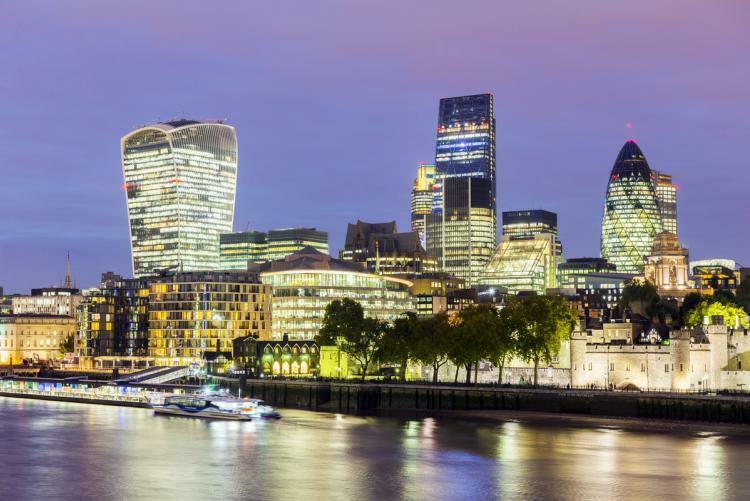 “The new London location will help our multilingual workforce better serve clients throughout Europe’s major financial centers,” said Ms. Fishert, who herself is fluent in English, French, German and Spanish. The new Trimont office is located at 40 Gracechurch Street, London, EC3V 0BT.